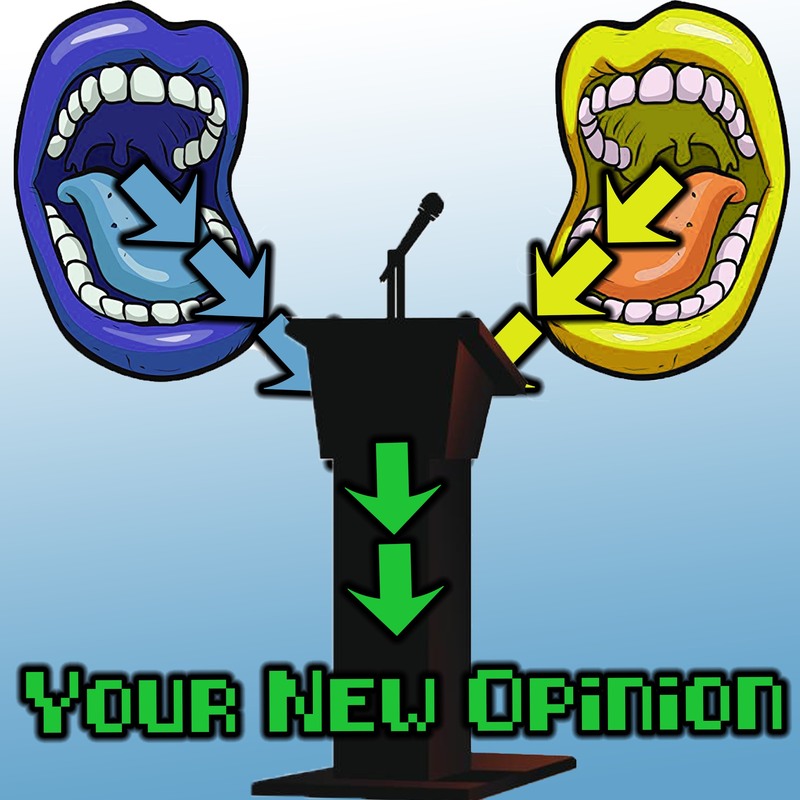 Your New Opinion: Your New Opinion: E57 - Are Humans Contributing to Climate Change? In this week's episode, the boys try to weather the storm. It's a crazy, convoluted contest concerning climate change. Mike and Nick duel judge as Ryan and guest-debater Evan duel. Ryan stands on science arguing climate change is mainly caused by humans, while Evan provides the skeptic's view of the opposite. Has Nick ever seen someone tear down a tree? How often does Evan fart? How does Ryan capture the sun's energy? Does Mike get angry enough to literally walk away while recording the podcast? Warm up your side of the globe by listening to: Are Humans the main Component in Climate Change?